DESCRIPTION :The classic design of this classic home remedy, made of thermo-plastic material this ho.. DESCRIPTION :removable and washable coverhot water bottle made of thermoplasticcover: 100% polyester.. 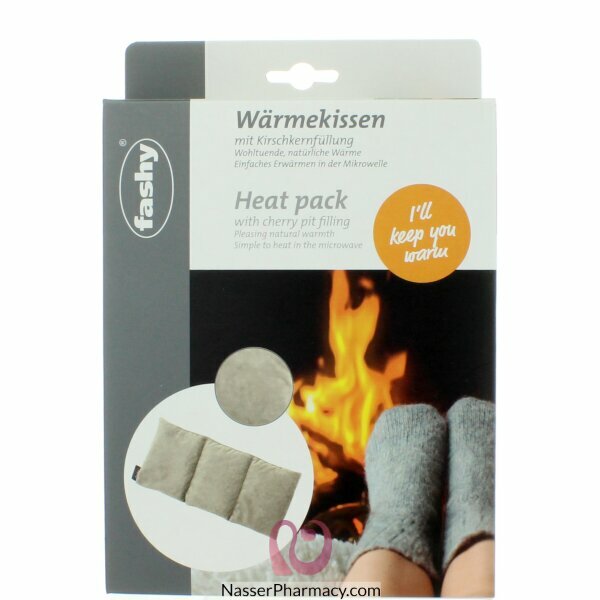 DESCRIPTION :Bags designed to hold hot water safely, they are for applying to pain points on your bo.. Description:Bioactive Organic Rose Otto Oil is a rich hydrating and moisturising essential oil with ..